The Mount Pleasant area boasts numerous new mixed use developments gentrifying the area and attracting an eclectic mix of retailers and other businesses. 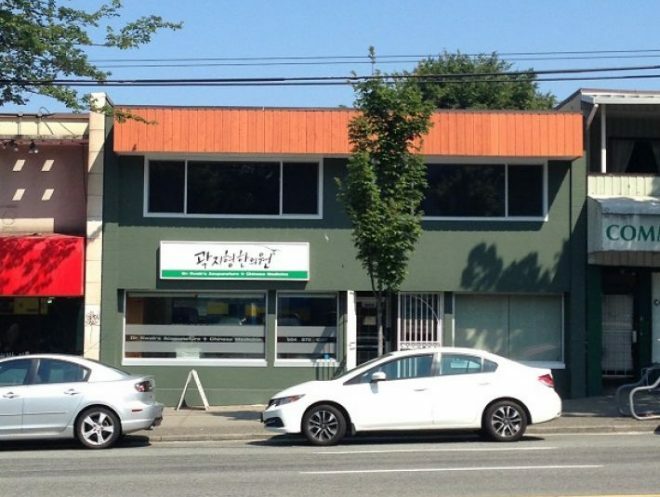 The property is strategically situated between Main and Fraser Street on the north side of East Broadway. Public transportation is steps away with ample street parking. The 2-storey building with main floor retail space and second floor office. Great frontage along East Broadway, the property offers great exposure and signage opportunities. The second floor has 2 common washrooms.